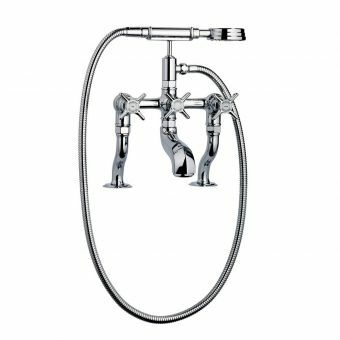 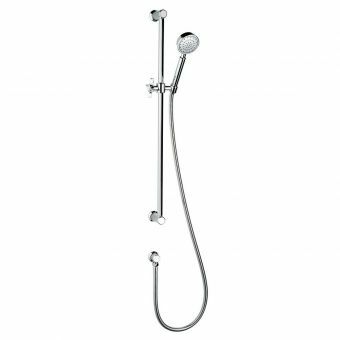 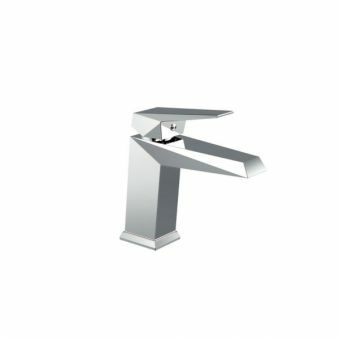 With a strong focus on individualisation and feature-rich products, this single hole basin mixer has an impeccable pedigree from Swadling, one of the most prestigious manufacturers of brassware in the UK. 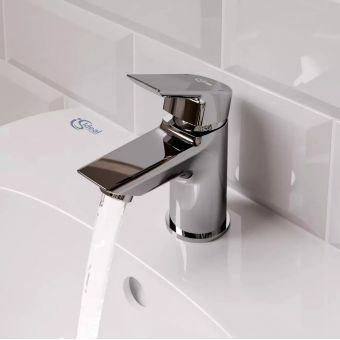 This supremely efficient space saving solution sits in a single tap hole on the basin taking up the minimum of space while providing a balanced water flow at just the right temperature. 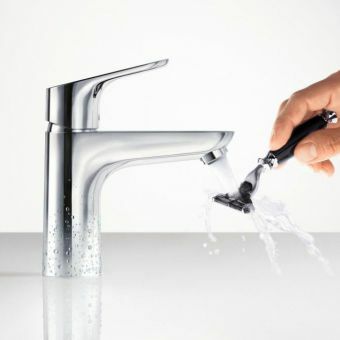 Controlling the water is simple with the hexagonal designed top mounted handle that lets you get a good grip, even when your hands are wet or soapy. 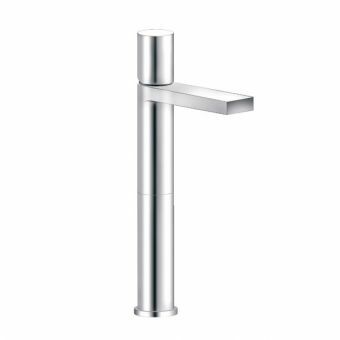 The cylindrical base is typical of the Illustrious range and fits the basin with a slightly wider base to cover and seal the basin hole. 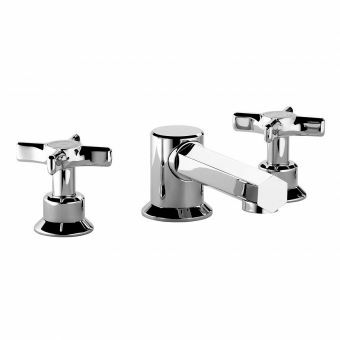 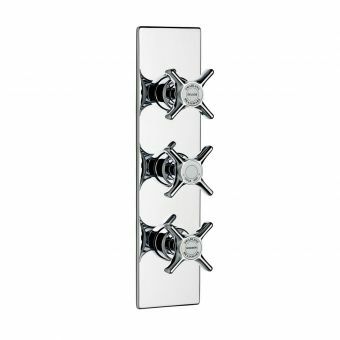 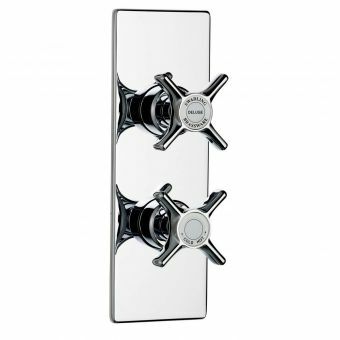 The customisation is easy with the Illustrious range having a choice of both tap discs in black or white through to a choice of six bespoke finishes encompassing chrome, brass, nickel, and gold in polished and brushed options. 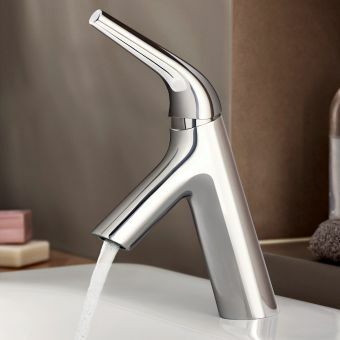 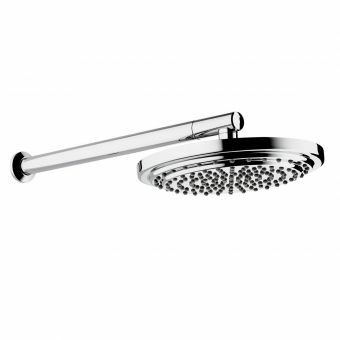 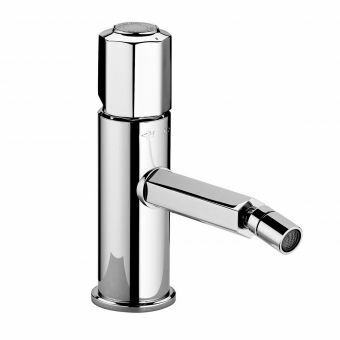 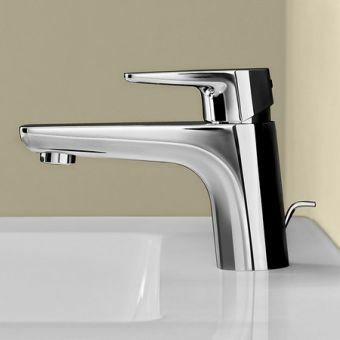 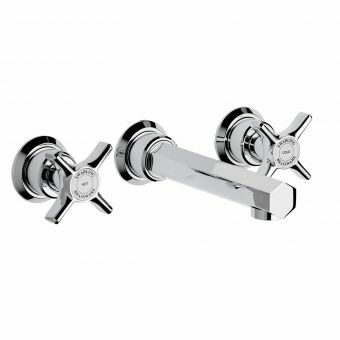 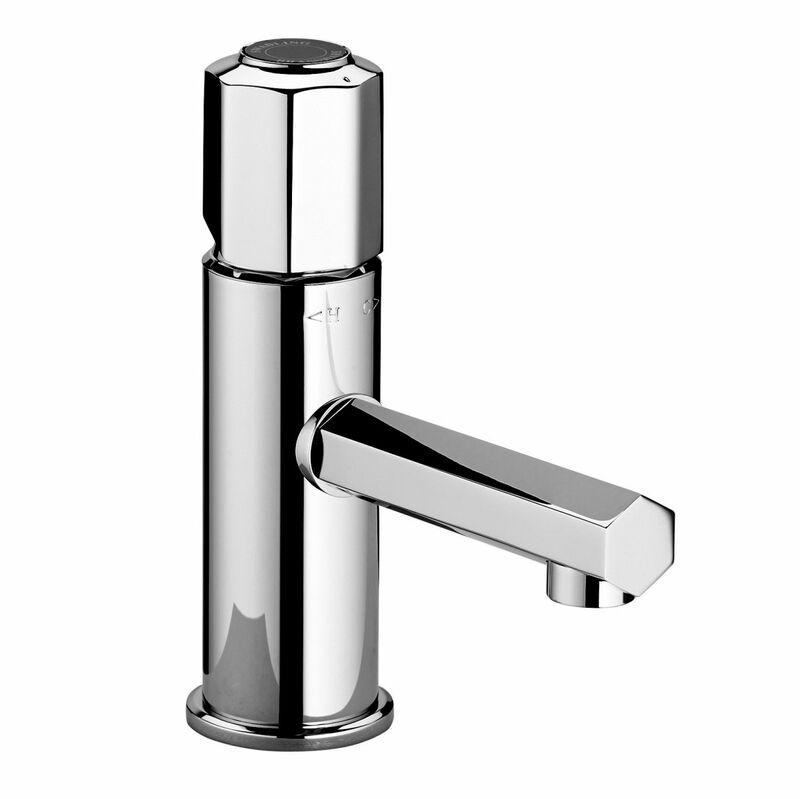 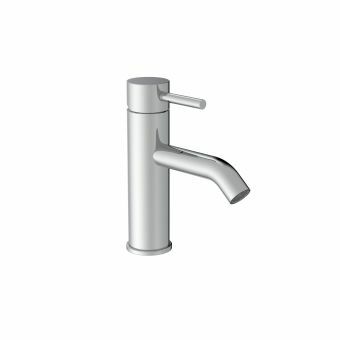 This tap is engineered for durability and designed to perform beautifully without fuss.